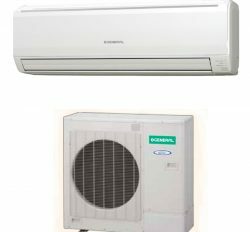 “Split Ac” refers to two divided by Two part. 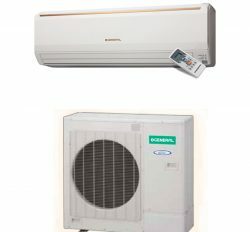 Without Window Air conditioner, all air conditioner is the split Ac. 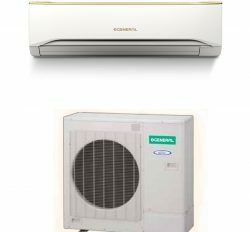 Naturally, we think split air conditioner means to Wall Split Ac. 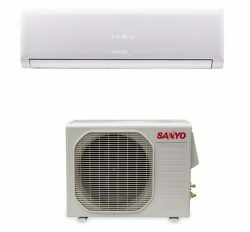 It is a modern and new innovated technology Air Conditioner as per requirement end user. 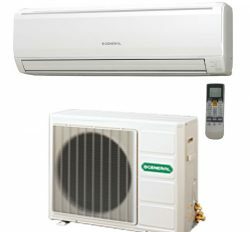 General Split Ac 1.5 ton price in Bangladesh is the smart looks and compact shape with marvelous cooling capability. 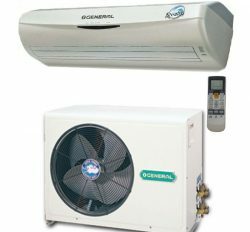 General Split Ac is the extremely demanding product and it has enormous customer evaluation due to it has outstanding service and extensive durable aptitude. Product skin and condition is no equivalent to with other brand. 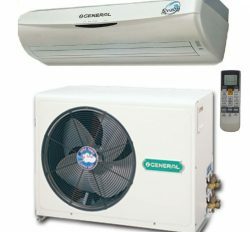 General Split Ac 1.5 Ton has distinguishing features like as, correct btu 18000, Compressor capacity, Voltas requirement, Energy efficiency, power consumption, piping distance capacity, Air flow and auto mode function. 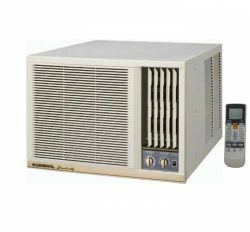 Every single part strongly preserve by Fujitsu General Ltd of Japan. We are only selling intake product to customer. We do not use any label or illegal activities. 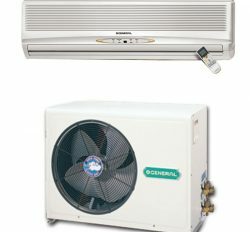 Here is some General Split Ac 1.5 Ton with details in product category. 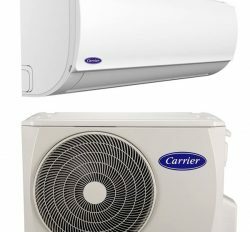 As a final point, we are able to make sure you this is a premium quality Air conditioner and confidential product. You have to buy from any best place for getting better product. 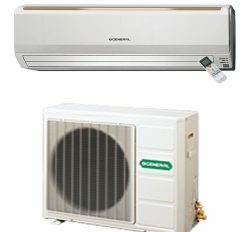 We have 38 years experience in our country product sell and service. So, this is a original or Authentic item for you.